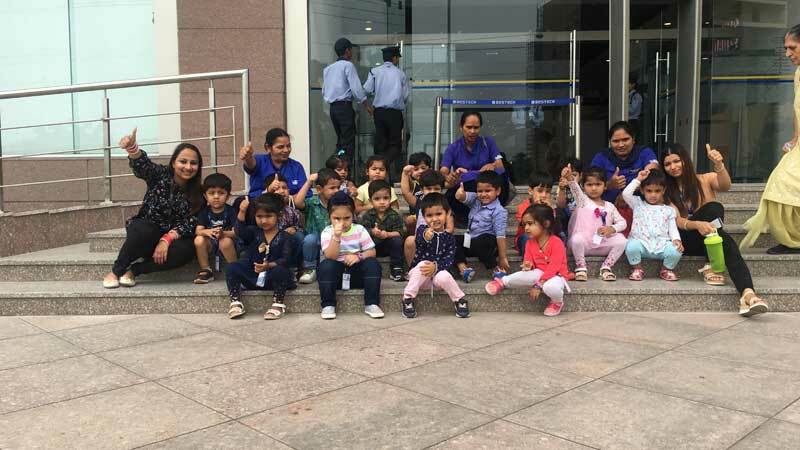 The school organised an Edutrip, ‘Visit to the Supermarket’ for the little toddlers to enhance their hands on learning experience for the current theme: “It’s Yummy”. Children were taken to Reliance Fresh in Bestech Mall. It being their very first Edutrip, the children couldn’t contain their excitement. Their facilitators showed them different types of vegetables, fruits, cereals, grains and other consumer items of daily consumption and explained their importance too. The sales representative too were thrilled to see our little ones singing ‘aha tamatar badha mazedaar’ while purchasing goods independently. 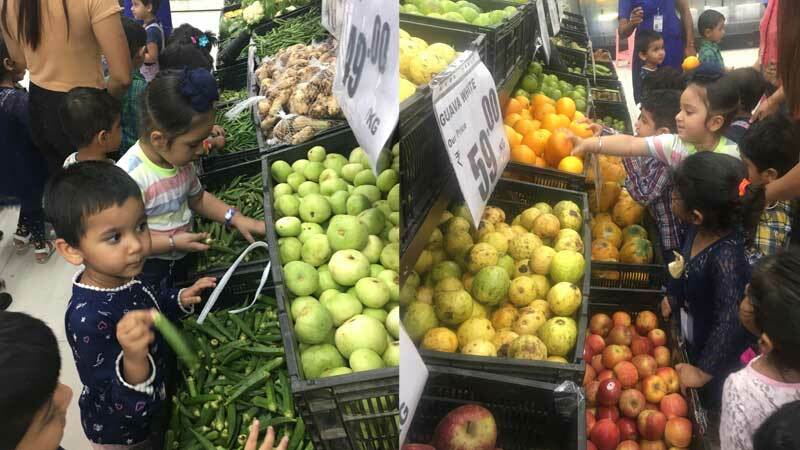 The Edutrip ensured the little ones enhanced their knowledge about various items on sale in a Supermarket and felt wiser while spending money independently.